Ceilings are scraped, inspected. We float-out or re-skim the ceiling surface to the texture you desire. View our wide selection of texture samples. 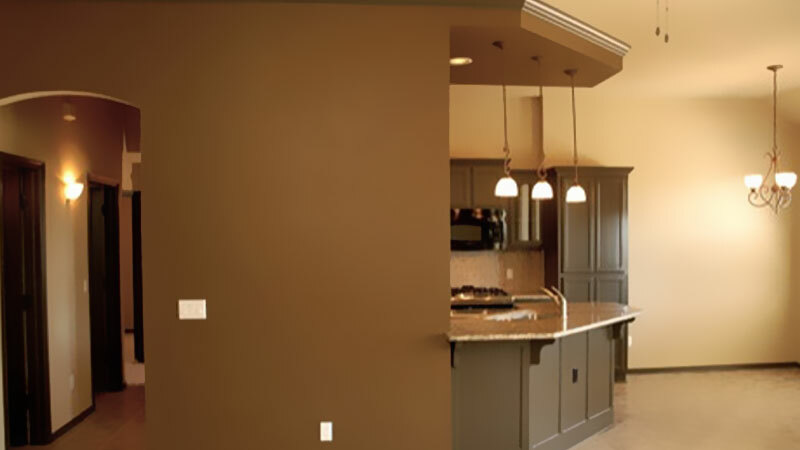 South County Drywall is known for our ability to patch and match almost every type of texture. 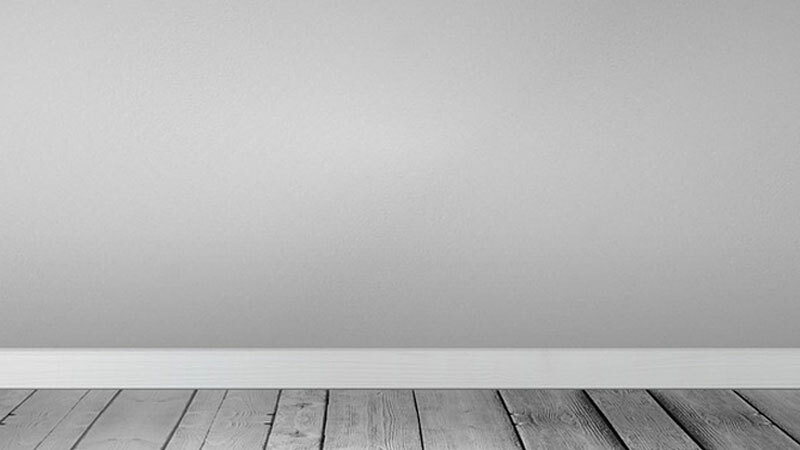 Professional Drywall Installation for Water Damaged Homes to New Construction. 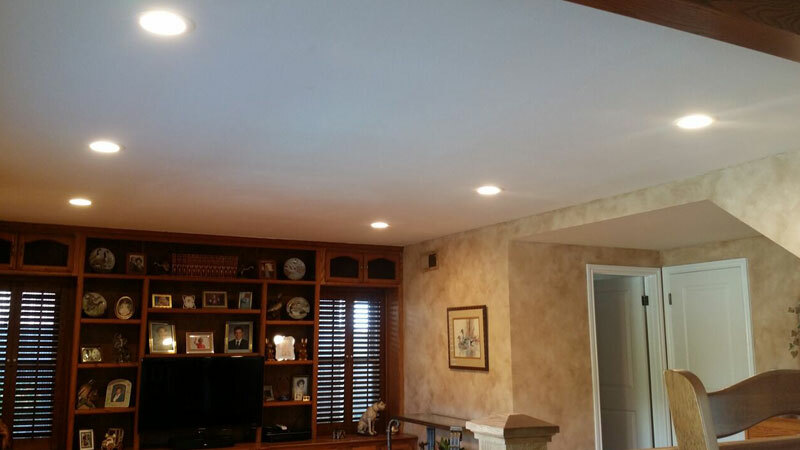 With the installation of custom energy efficient lighting, you will be adding beauty, quality, and value to your home. 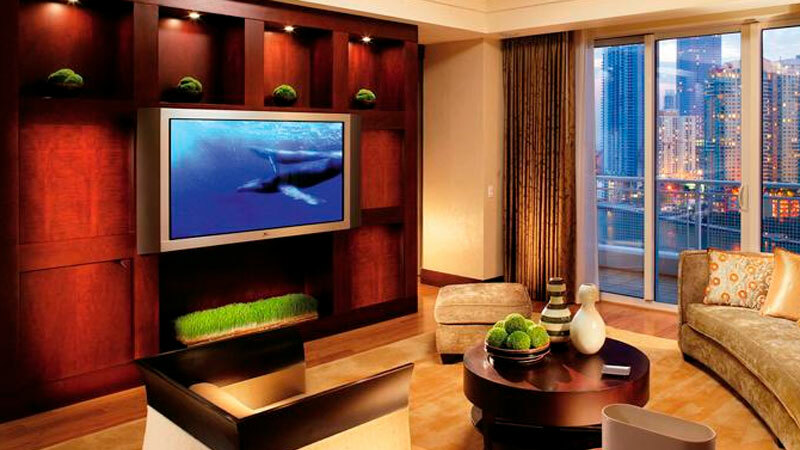 Contact South County Drywall Today for a free home estimate on our TV Wall Mounting Services! 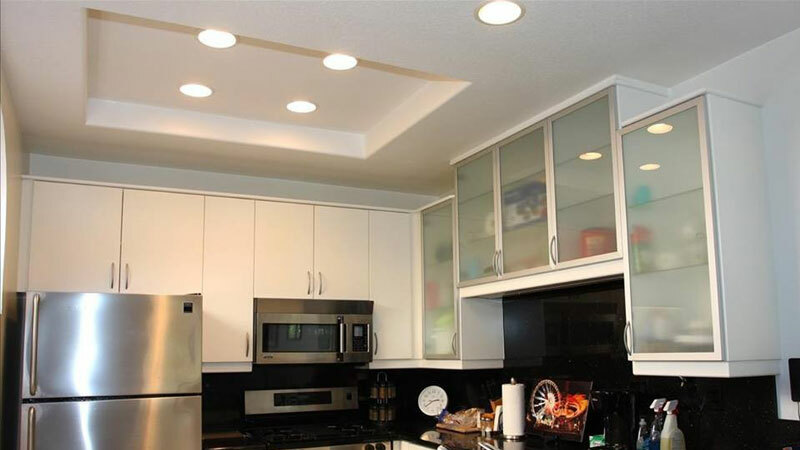 Tired of the dated lighting in your kitchen? 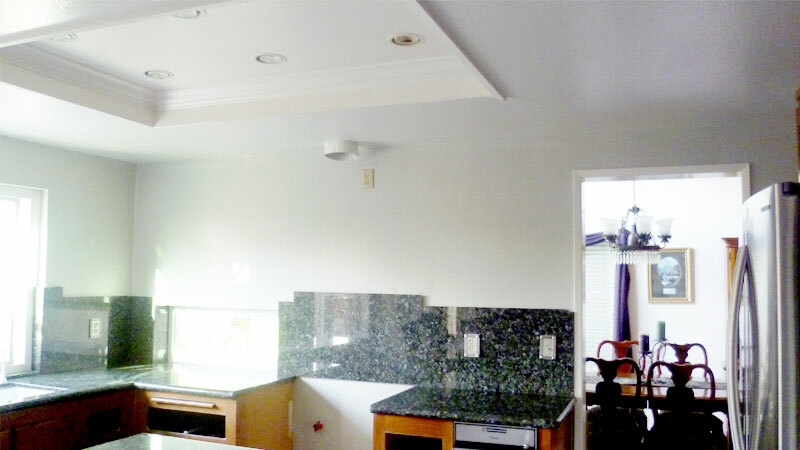 We offer our clients one our most popular interior home services! It's the caulking, priming and preparation that goes into every painting project.